In a rush today. Flying off to Barcelona on the weekend, which means not sleeping till then. Urrrgh. 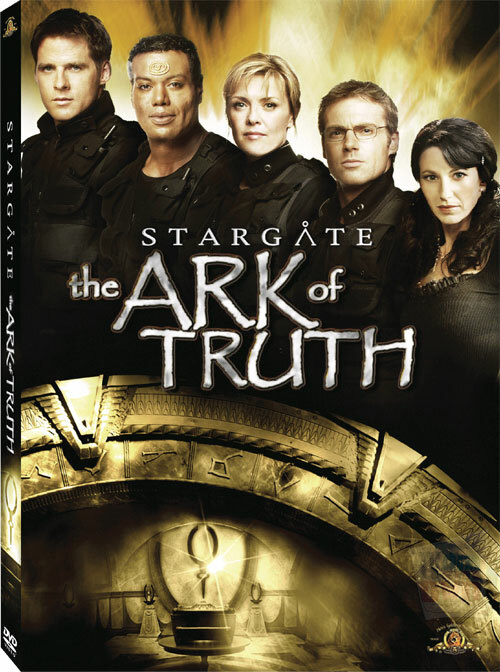 Second, there’s a new article up at Skiffy.ca, this one about the new Staragte movie, the Ark of Truth.